Today only, while supplies last, Save 60% on Insignia™ 6-qt. or 8-qt. 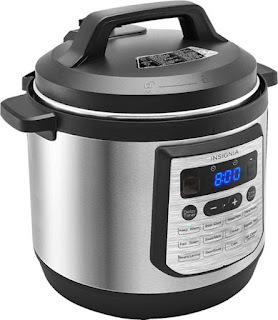 stainless steel pressure cookers.